In this podcast Professor Mark Ormrod of the University of York looks at the domestic impact of Edward III's reign. 1. 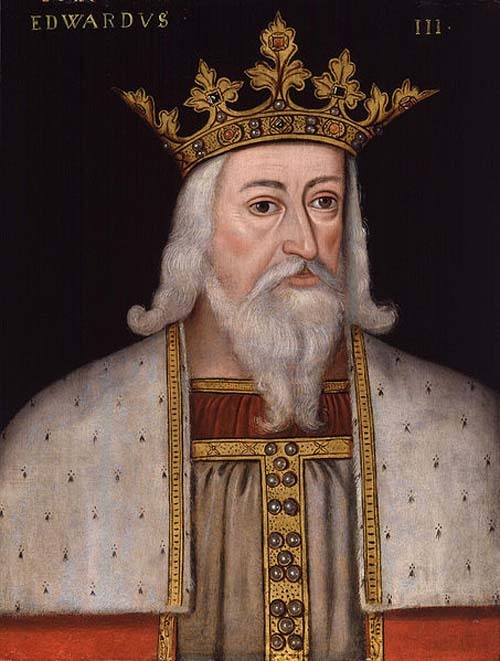 Introduction to Edward III's reign. 2. How did Parliament develop under Edward III? 3. How does the House of Commons develop during this period? 4. What was the relationship between the Lords and the Commons? 5. Changes to the judicial system. Regulating society after the Black Death. 6. The Black Death and Social Change. Wealth redistribution and better standards of living. 7. Edward III, the Church & John Wycliffe.